One week after the General Elections of 2011, Singapore human rights NGO MARUAH (Working Group for an ASEAN Human Rights Mechanism, Singapore) and socio-political community blog The Online Citizen (TOC) jointly presented a post-elections forum at the Post-Museum on 15 May 2011. The sudden announcement a day earlier that Minister Mentor Lee Kuan Yew and Senior Minister Goh Chok Tong were resigning from the Cabinet only added to the expectant atmosphere at the event. MARUAH: Good afternoon Mr Li. Welcome to Singapore. Thank you for agreeing to this interview at such short notice. Can you tell us a little about yourself? LI FAN: My background is in Political Science – I have two Masters degrees, one from Beijing Normal University and one from Ohio State University. I returned to China in 1989 and things were quite bad at that time so I worked for the government initially. In 1993, I moved from the government to establish a NGO – a think tank – the World and China Institute (www.world-china.org). We aimed to help local governments with elections. We helped organise the first local township election in 1998 in Sichuan in Buyun township. Since then, I have been very interested in election work. 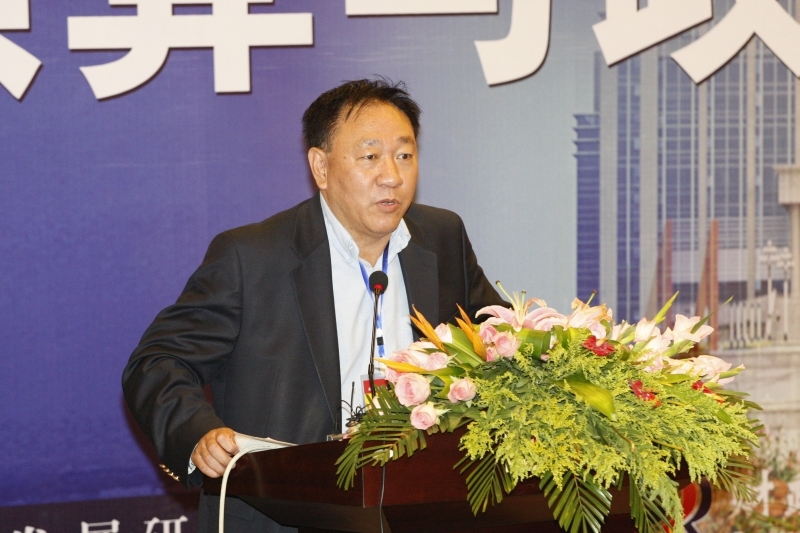 After this, we helped local people and local governments across China conduct village elections. Our first election observation project was in China was in 2002 after observing the Cambodian election. We observed a village election in Hubei. We had a three person team with a lawyer, a reporter and myself (an academic). When we arrived in town, we informed the local government that we had “come to observe the elections, whether we were welcome or not”. We did not call ahead. If we did, we knew would not be welcomed. Since we were there, they had no choice and could not stop us from monitoring the local election. 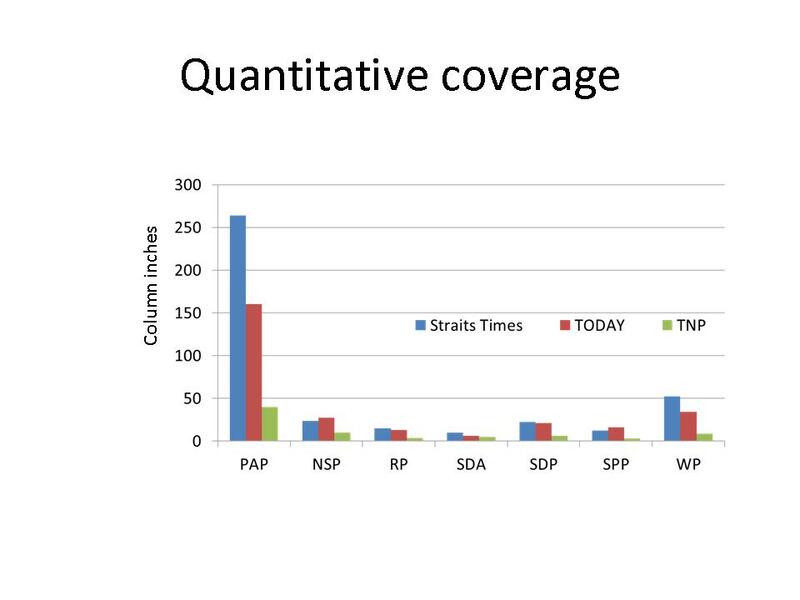 The recent Singapore General Elections 2011 was electrifying. Emotions ran high and change was in the air. 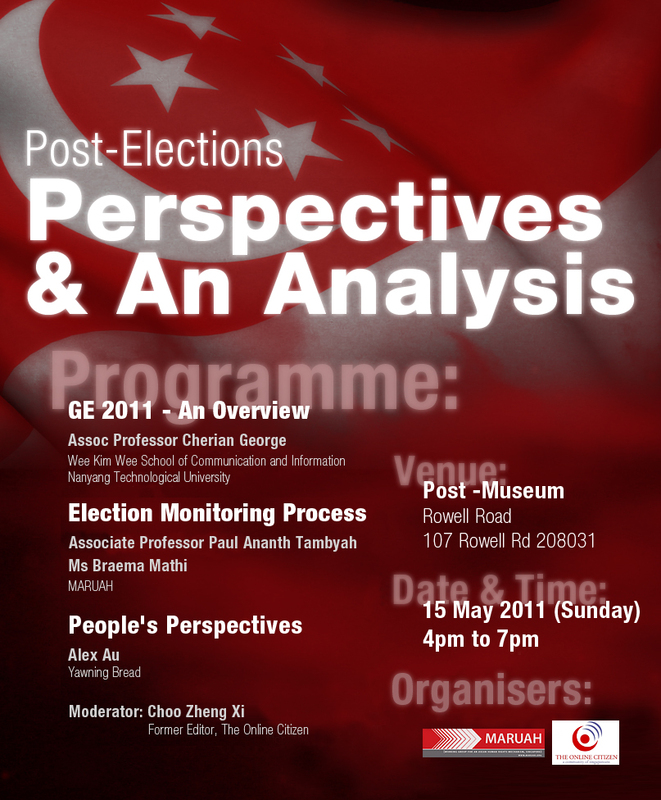 MARUAH & TOC would like to share perspectives and some analysis on GE2011. 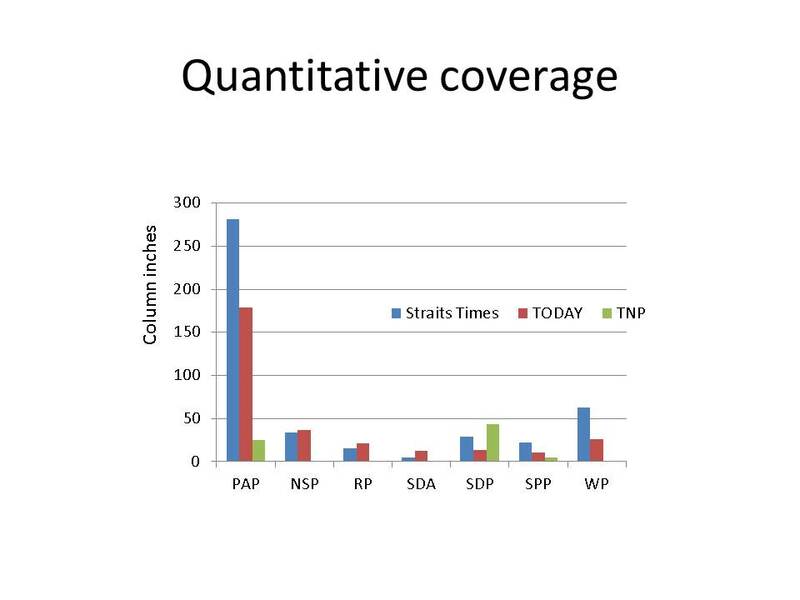 We will share the work that we did on the monitoring of mainstream media and the results of the survey on voters about their polling experience. NTU’s Cherian George will give us an overview of GE2011 and Yawning Bread’s Alex Au will tell us what he saw on the ground. Please do come. Stay engaged. We are part of this flow and we hope you will also share your thoughts. To RSVP, please email maruahsg@gmail.com with your name and organisation. 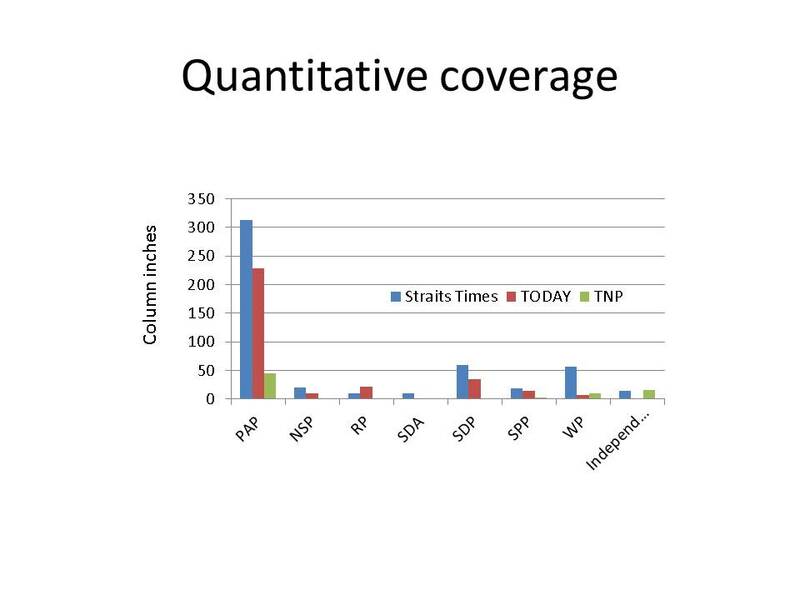 Our findings are set out below. You can also download the findings as a PDF file. Our findings on Day 8 are set out below. You are currently browsing the archives for the GE2011 election watch category.